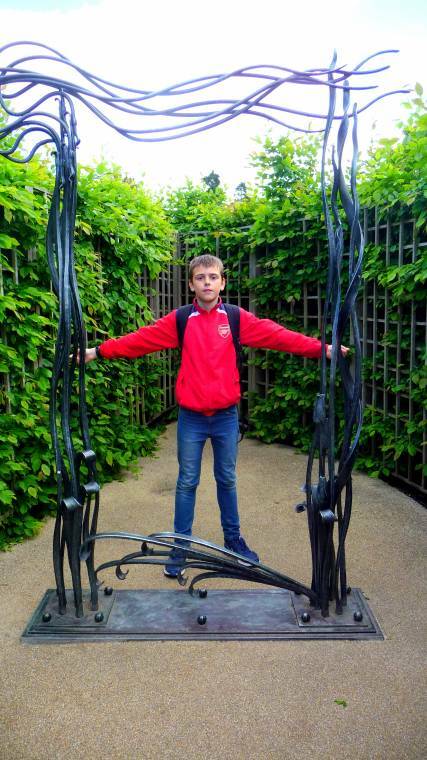 Last week when the children were off school we had a fun day out visiting Hampton Court Palace in London. 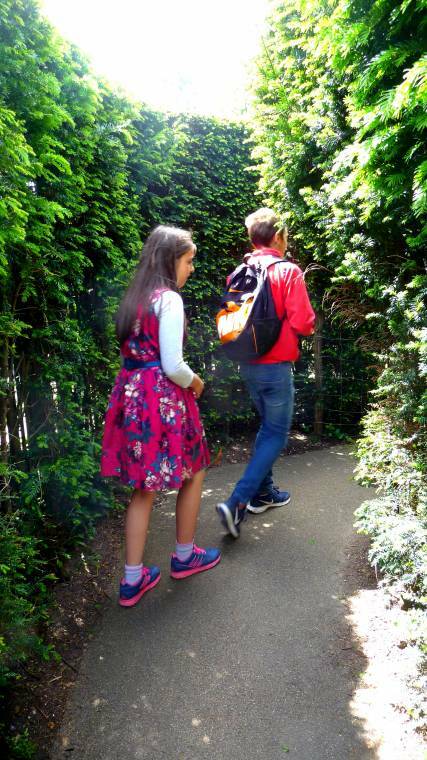 We had a great day out here and today I am sharing some picture from The maze. 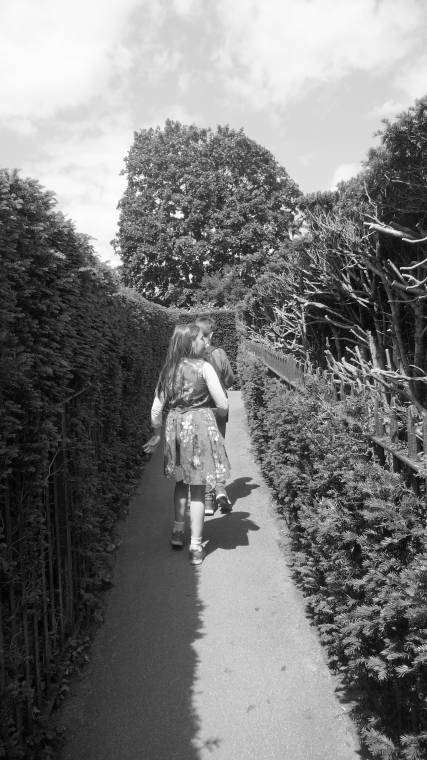 No chance of leading for me when the children are on a mission! When we got home we realised we had missed out on so much more. Planning another trip here soon to see what we missed out on!! 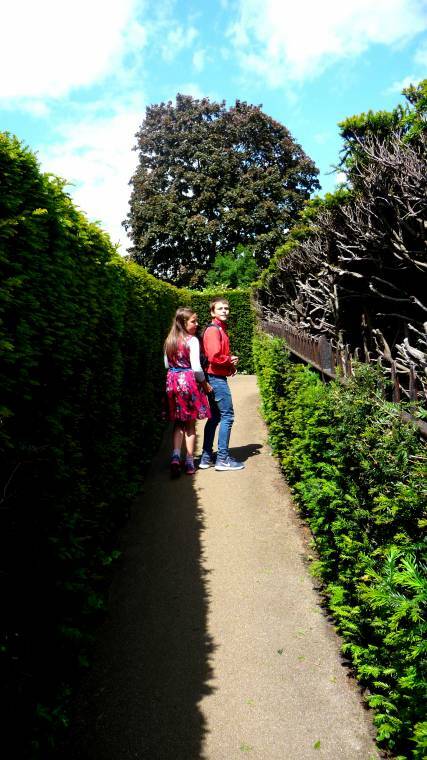 "Welcome To The Weekend Blog Hop..Hampton Court Palace Flowers.."
Thanks for stopping by. I can not wait to visit again, so much we missed out on due to lack of time!! 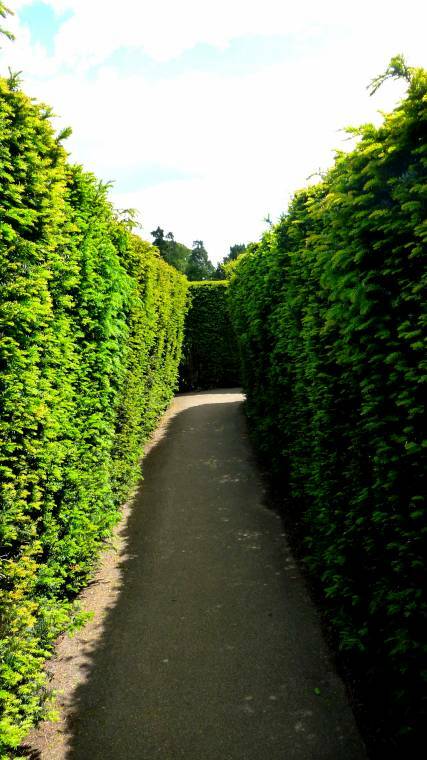 I love it there, we went a few years ago,my kids cheated on the maze and I caught them leaping hedges to beat one another and receiving a ticking off! the house is really interesting too and great down by the river, a lovely place to spend a day. thank you for sharing with me on country Kids. 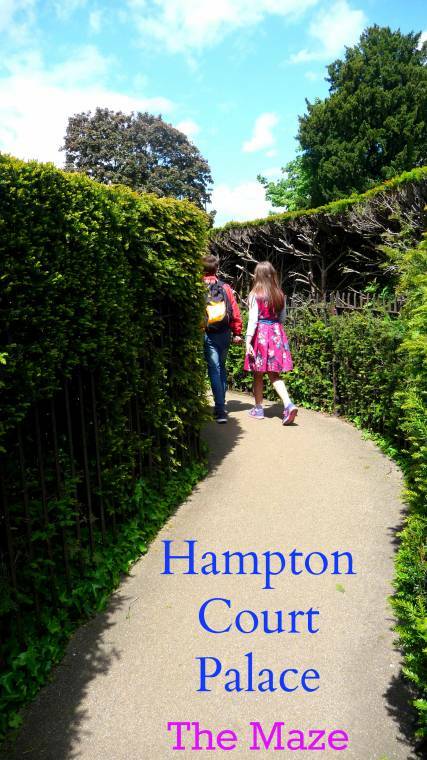 I really want to visit Hampton Court, looks amazing and I am rather fond of a maze, there's a romance with them. 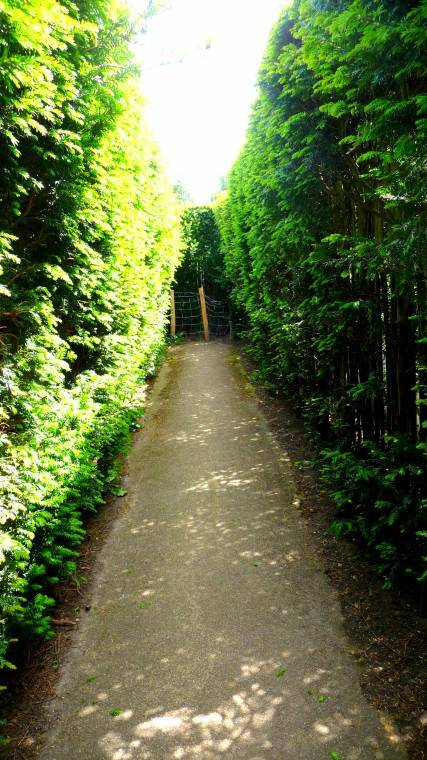 I would be very very scared if I get lost in a maze! But this one looks like fun.